If experience counts for anything, I've got that! I've been a full-time Realtor for more than 25 years and I've pretty much seen and done it all for many hundreds of clients. -- Member of the National Association of Realtors (NAR). -- Member of the Illinois Association of Realtors (IAR). -- Affiliated with MRED (Midwest Real Estate Data) for access to listings throughout Northeastern Illinois. -- Lifetime member of the IAR Presidents' Club for top producers. 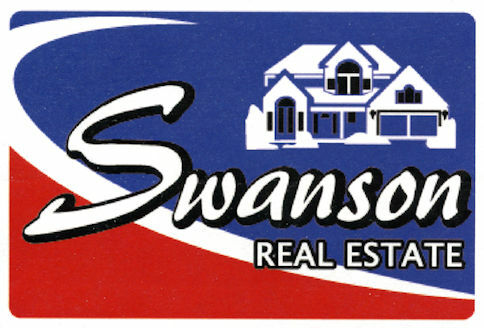 Contact Us | Why Swanson Real Estate? | Why Don Wiley? Copyright 2000-2018 by Don Wiley. All rights reserved. No portion of this website may be used without prior written permission.